Whether you decide to vacation in Canada or abroad, there are certain habits that may put you at risk of identity theft. 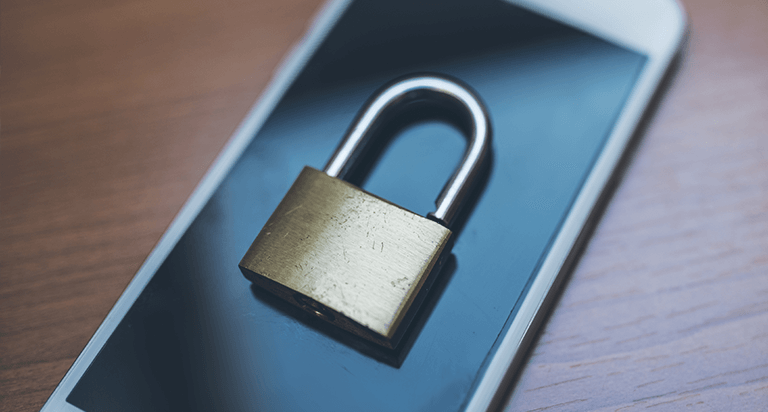 Your smartphone or tablet might help you document every minute of your vacation, but status updates, check-ins, and alerting friends and family to upcoming plans on social media networks may let identity thieves know where you are. 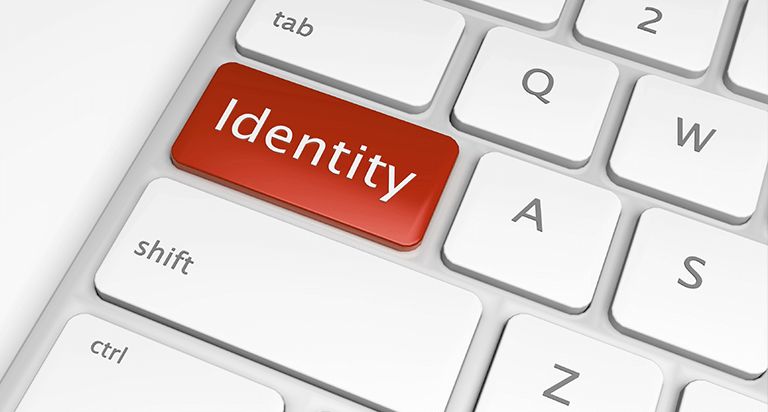 If an identity thief has your information, he or she may seize the opportunity to use it while you are on vacation. Experts recommend waiting until you return home to post your photos. Carrying unnecessary documents, such as your Social Insurance card, could put you at serious risk if any of them are lost or stolen. Leave your cheque book, library card, and other cards that display your name and address at home. For those documents that you must bring, such as your passport, take extra precautions to keep them safe. Passports now contain an electronic chip using technology known as RFID (Radio Frequency Identification), so if you leave the passport in its original sleeve, some thieves can steal your information just by walking past you. Experts say that’s unlikely – a person would have to have an RFID scanner and would have to be within 10 cm away from you – but it is possible. Use an RFID-blocking passport cover as a “simple and effective method” of reducing your risk. RFID-blocking wallets are also available. If you announce on social media your traveling plans and then let the mail pile up, you make it easy for identity thieves to know your house is unoccupied and an easier target for breaking into. You should have the Canada Post and news outlets hold your mail until you can collect it. This will help prevent your house from looking empty and stop thieves from stealing mail that contains sensitive information. Or ask a friend or neighbour to retrieve your mail. If you need to use public WiFi, only send information to encrypted sites and avoid mobile banking. Consider purchasing a one-time, personal VPN service, which allows you to access public WiFi through a private browser. If you use public WiFi frequently, it may be worth your money to purchase a subscription VPN. These services can be purchased online, but do some research and make sure the company is reputable. Travelers may think their property is safe in the hotel room, but leaving sensitive information lying around in your room may put you at higher risk for theft. You should always lock up important documents, laptops, as well as any valuables in the hotel safe.